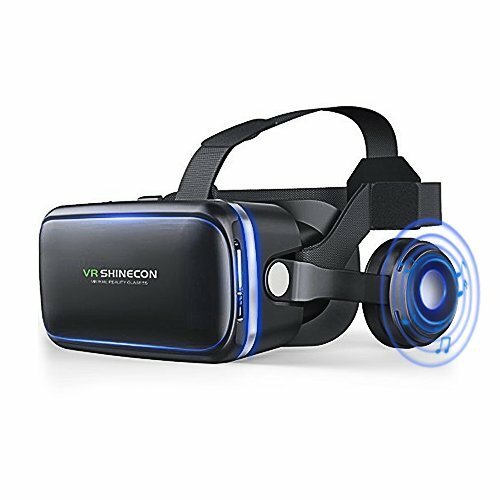 ADVANCED TECHNOLOGY --VR KAMLE virtual reality glasses work perfectly with most smartphone Android and iOs devices such as iPhone 6 Plus/6/5s/5c/5 Samsung Galaxy S5/S6/S7/Note4/Note5/Edge and other - Huawei, HTC, Sony, Nexus, LG to provide you an enjoyable visual 360 degree panoramic videos and photos, watching 3D IMAX movies in your home, boasting HD optimization, 3D VR gaming support and much more. If you have any questions about this product by KAMLE, contact us by completing and submitting the form below. If you are looking for a specif part number, please include it with your message.